New research in Ethiopia has revealed that trainings run by the EYW programme are helping young people to develop their skills and earn an income – and much more besides. 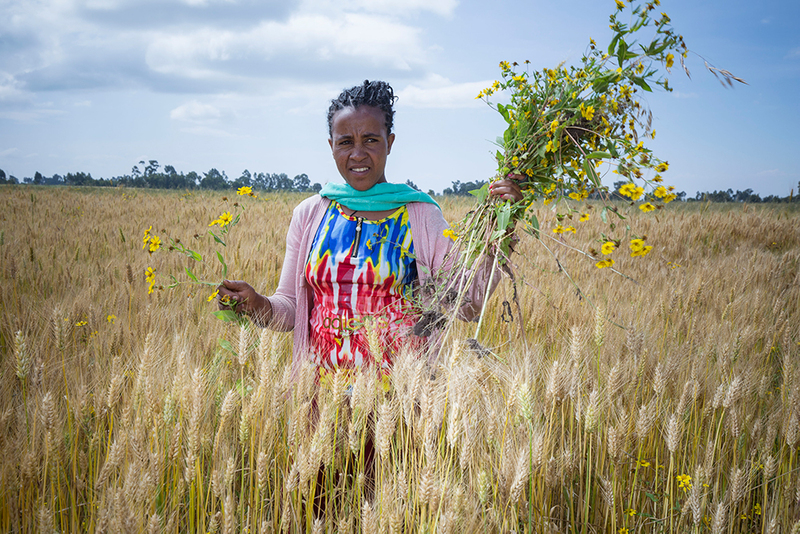 Starting your own business is rarely considered an option for young people in Ethiopia – especially for marginalized groups like rural young women. Barriers to entrepreneurship include limited access to credit, lack of skills and knowledge, and an unsupportive social environment. Given these challenges, how can we help young people to start their own business? This is one of the issues that the EYW programme in Ethiopia is trying to address – and new research on the impact of its trainings for youth groups has shown some very encouraging results. The Ethiopian government is encouraging young people to start small businesses to help reduce the rate of youth unemployment. 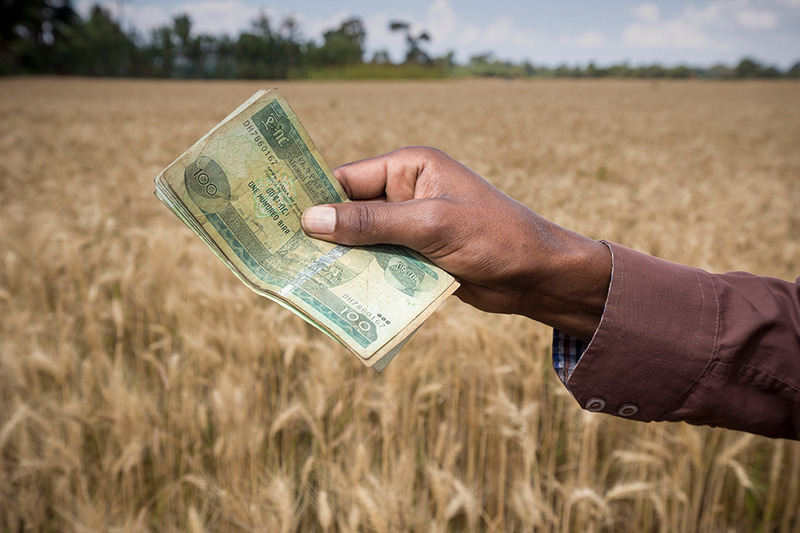 Young Ethiopians who want to become entrepreneurs are being encouraged, through several governmental bodies, to organize themselves into groups in order to access microfinance. EYW in Ethiopia is working alongside this government scheme, supporting young people to achieve their goals by providing trainings for the youth groups in both technical and ‘soft’ skills. Almost all the young men and women interviewed in the research explained they had also learned technical skills through their involvement in the youth groups, either from each other or from the training. Skills cover areas like trading, monitoring income and expenditure, taking care of cattle, or growing grains and vegetables. Other technical skills and knowledge covered in the trainings related to sanitation, health and nutrition. Among all these positive shifts, the research found that the most outstanding impact of the trainings is an improvement in livelihoods. Most young people are already earning an income from their business start-ups, which is helping them, their families, and in some cases also their friends and wider community. Young women have gained purchasing power to buy household goods, and young parents are now better able to pay for education for their children. The youth start-ups have also helped to create a culture of saving, with young people saving up in preparation for future entrepreneurship trainings and opportunities. Last but not least, the youth have started to use their increased agency to explore alternatives for earning income, leading to a more diverse range of businesses. 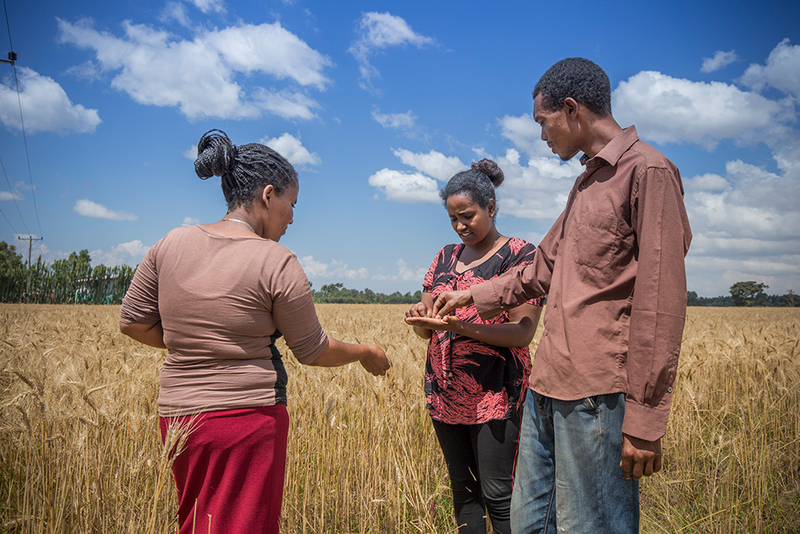 Young Ethiopians are no longer restricted to the traditional jobs in agriculture and manufacturing industries, but are developing a service-oriented business mindset that is sensitive to market demand. The research demonstrated the important function of youth groups – not only in building technical skills that match the requirements of the market, but in developing a constructive attitude towards working life. Although there is still a lot of space for improvement and adjustment, the research clearly shows that the strategy implemented by EYW has proven effective and efficient.